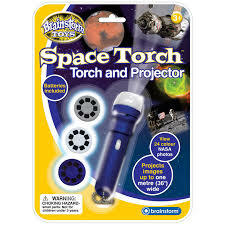 Mummy's Space: Win a Space Torch and Projector from Brainstorm Toys with Capture the Flag! Win a Space Torch and Projector from Brainstorm Toys with Capture the Flag! 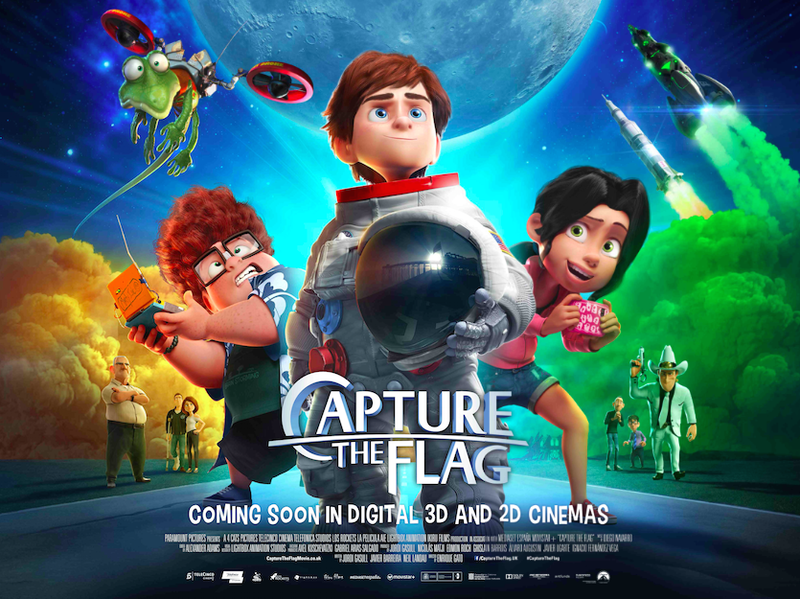 Capture the Flag, cert U, is in cinemas now. To celebrate its release, we’re offering you the chance to win this amazing Space Torch and Projector, which is perfect for bringing space into your bedroom! Capture The Flag is inspired by the 1960s space race and sees a ruthless billionaire bent on exploiting the source of Helium 3, the clean energy of the future. His plan involves rewriting history to excise the feats of the Apollo XI astronauts and the Moon landing. Enter headstrong 12-year-old surfer, Mike Goldwing, who along with his friends, a small lizard with delusions of Godzilla-like grandeur, and his grandfather, travels to the Moon to thwart evil. To find out more visit: www.capturetheflagmovie.co.uk and watch the trailer here. A Spacetastic Giveaway to Celebrate Capture the Flag! Simply shine the torch around your room and turn your bedroom into outer space. View NASA images on your walls and ceilings including astronauts, space shuttles, planets and nebulae - a great bedtime companion to make going to sleep more fun. To enter simply follow the instructions in the Rafflecopter giveaway below. Entry closes on 12th February 2016 at 12am. Good Luck! * Disclaimer: I have been given a Brainstorm Space Torch and Projector to giveaway.